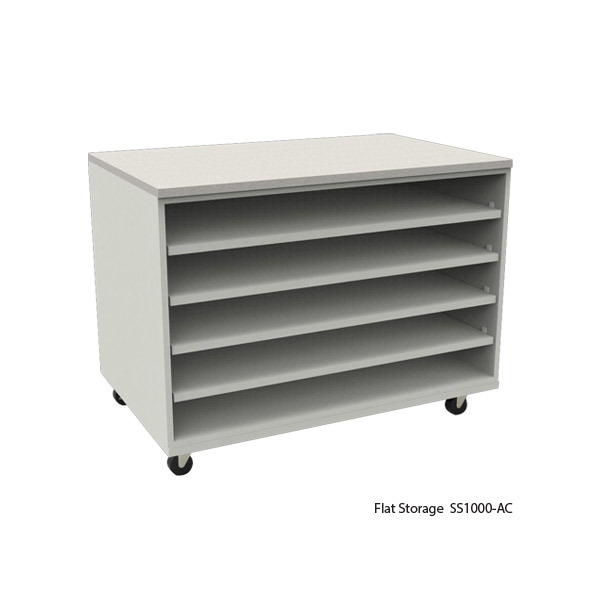 Add some organization to your classroom with WB Manufacturing’s Tote Storage. 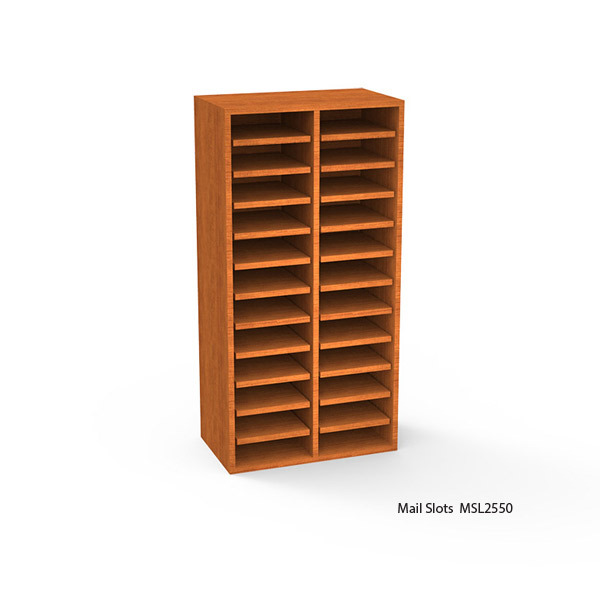 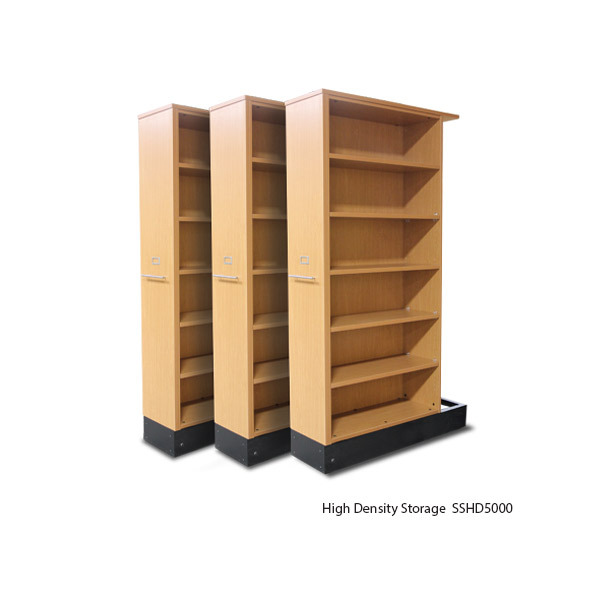 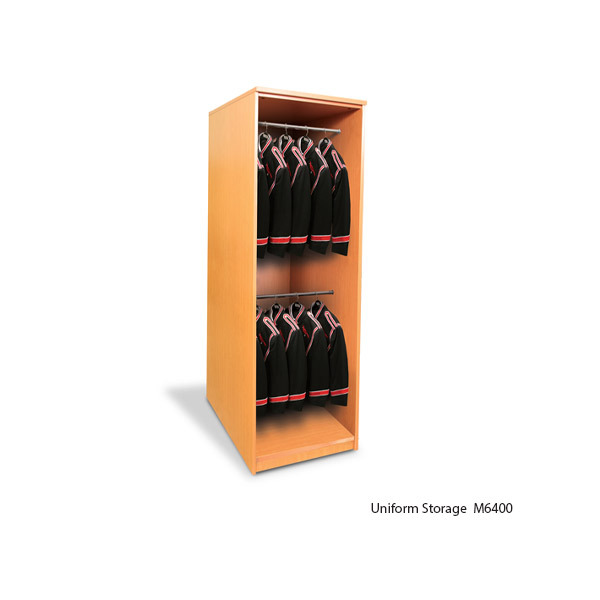 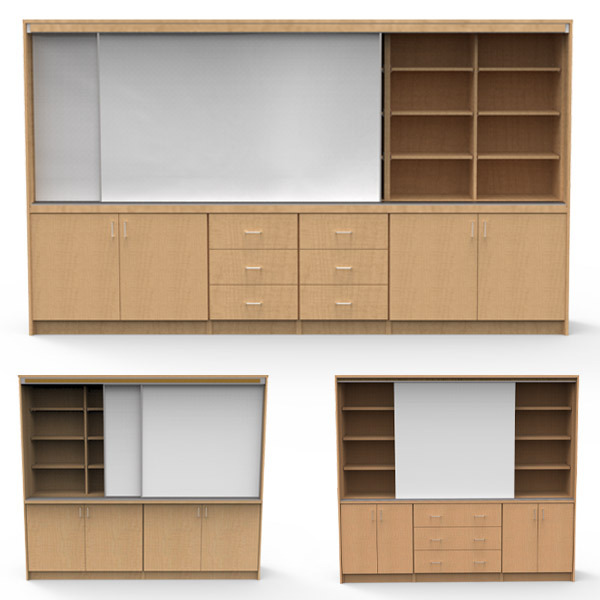 With many cabinet sizes and tote options WB Manufacturing’s Tote Storage can provide you with the perfect Storage Solution. 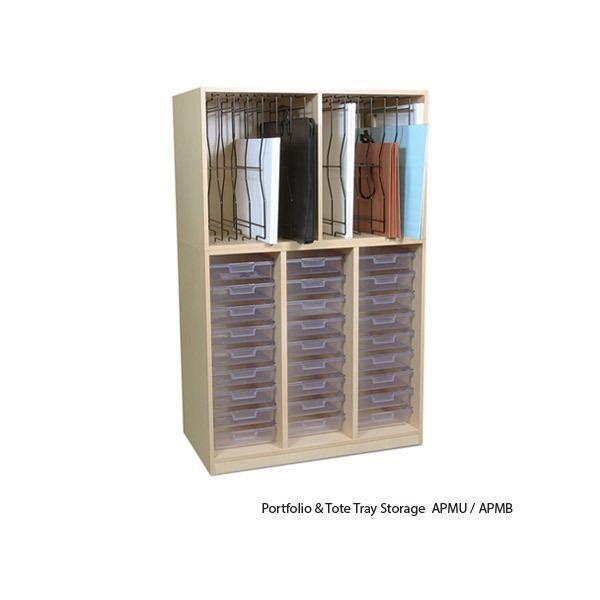 3″ Totes also have the ability to be interchanged with WB Manufacturing’s desks.